2018 marks the 100-year anniversary of the Representation of the People Act, which first gave women the right to vote. 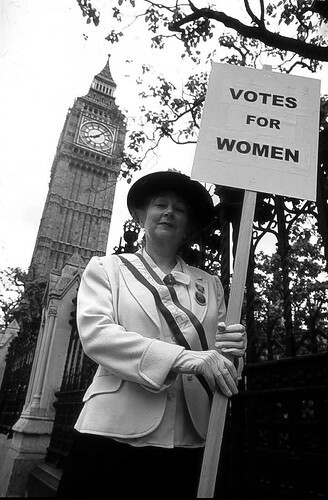 The act gave some women and all men the right to vote in local and national elections. Many Soroptimists have taken part in events to celebrate and it’s been fabulous to see these photographs coming through – all of which will go on Flickr and can be seen below.